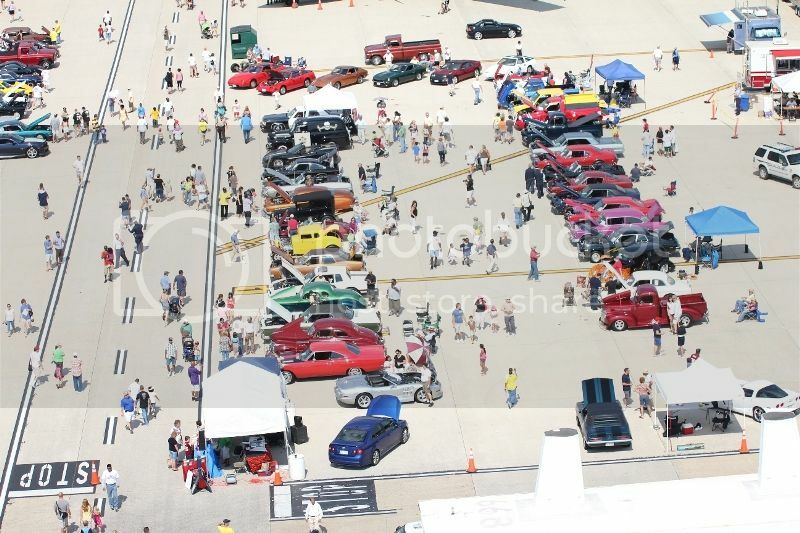 The Metropolitan Washington Airports Authority (MWAA) Police Department proudly presents the Dulles Day Family Festival featuring the 15th Annual Car Show benefiting Special Olympics Virginia on Saturday, September 14th from 11-4pm. 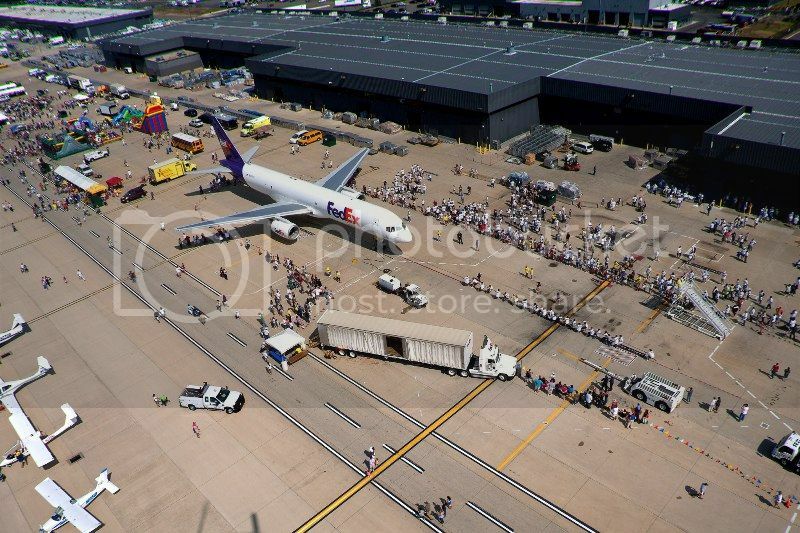 This event welcomes any and all cars, trucks, and motorcycles to be displayed on the tarmac of the Federal Express (FedEx) Cargo Building located at Dulles International Airport. The cost is just $15 for pre-registered vehicles (dash plaques will be given to the first 100 registrants) and $20 the day of to show off your ride (the gate will open at 9am for registration). Top Trophies will also be awarded in several categories and a list can be viewed at the following link…. Interested in registering your vehicle for this year’s event? There’s still time! Click the link below for the registration flyer…. 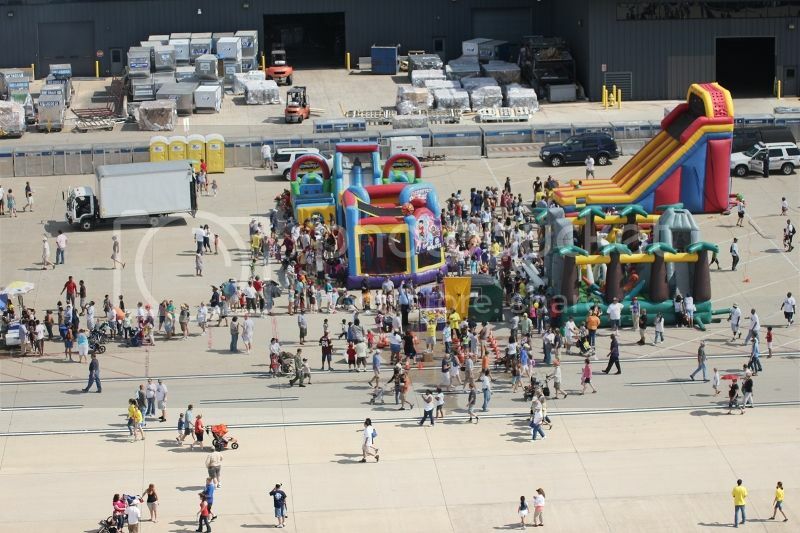 There’s something for everyone at the Dulles Day Family Festival. Even if you’re not a car enthusiast, there are plenty of events to keep just about anyone entertained. Some of these include the Plane Pull (teams of 25 compete against one another to see who can pull a 164,000+ pound Airbus 12 feet the fastest), live music, military & civilian aircraft displays, business exhibits, Kid’s Truck Pull (teams of 8 compete against one another to see who can pull a big red 123JUNK truck 12 feet the fastest), and a special Kids Zone just to name a few. 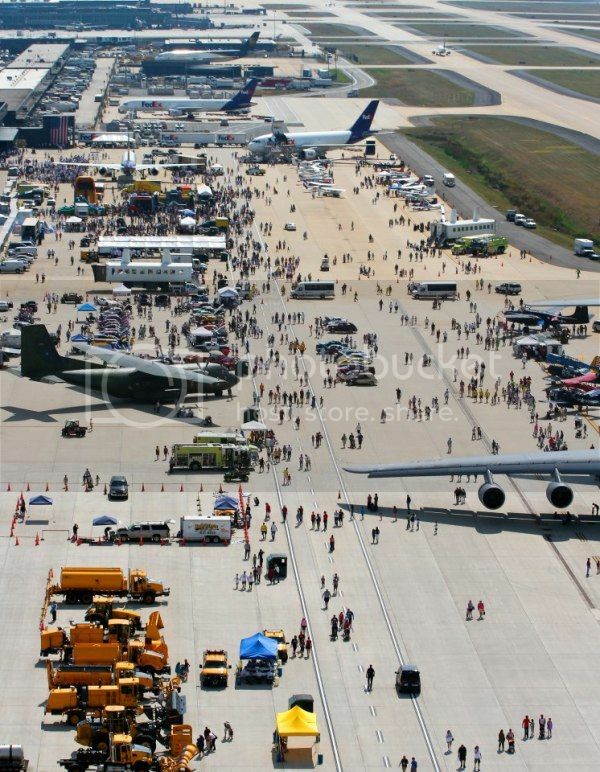 The festival covers over a mile long section of the tarmac and tens of thousands of people attend each year. Admission is free and this is an all age’s event, so bring the entire family! 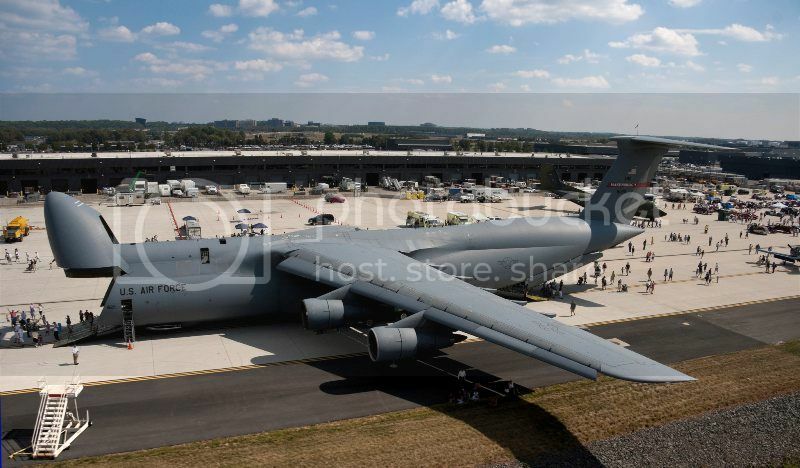 For more information about the Dulles Day Family Festival, please visit www.planepull.com or http://www.facebook.com/pages/Dulles...l/119964640895. For directions, please visit http://planepull.com/View/Page/Getti...the_Plane_Pull.